The municipality of Fundão bets on short circuits of commercialization for food to promote children’s health. Thanks to the AGRI-URBAN project, the municipality of Fundão redirected its development strategy towards the best use of its endogenous resources. The Cova da Beira region, where Fundão is located, has been investing in the production and processing of high quality agricultural products for a long time, with a special focus on cherries (it is the biggest national producer of this fruit), but also on chestnuts, wine, olive oil and cheese, which were always the basis of the gastronomically culture of the local population. The importance of the agricultural sector led to the creation, in 2012, of the Clube dos Produtores (Producers Club), which has been promoting the products and brands of excellence of Fundão, mainly directed towards external markets. The club also allowed the creation of synergies between the various agents of the agribusiness, specifically around its main objective, exports. Back in 2015, the AGRI-URBAN partnership came at the right time for the municipality of Fundão. The network proposed to establish a new relationship between agricultural production and consumption in small and medium-sized urban areas, with the implementation of a new sustainable model. Each partner had to define its own path in the design of the Integrated Action Plan (IAP). The motto was: local solutions to local problems. In the case of Fundão, the emphasis was on the territorial promotion of its endogenous resources of excellence. It was an opportunity to look at the internal market and to establish closer ties between producers and the local community. Very importantly, the focus on this approach was defined by the Local Action Group. It tells a lot about the importance and the vitality of this structure, a characteristic of the URBACT programme. One of the actions detailed in the IAP of Fundão, the Prato Público (Public Plate) became iconic in the municipality. 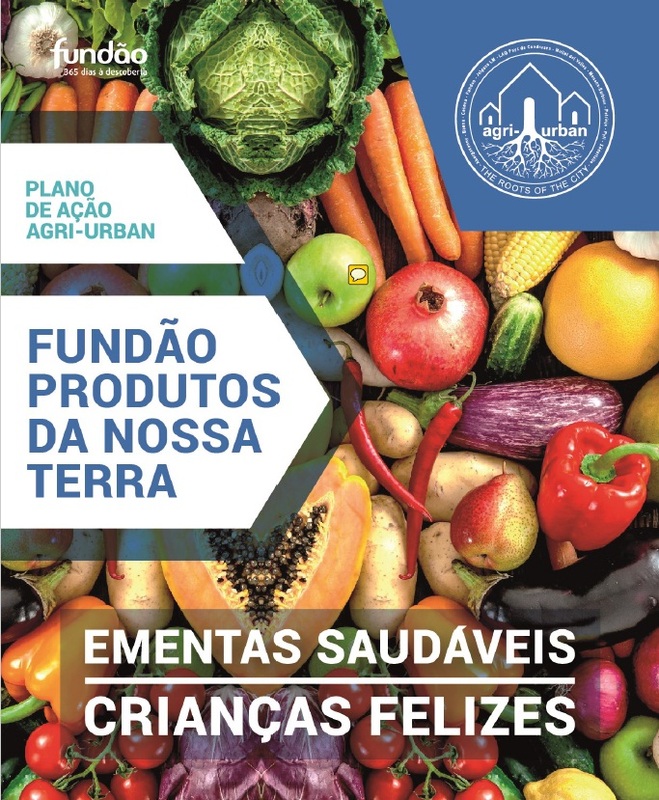 This initiative brings together the interests of local producers with the interests of the municipality in promoting a healthy diet for the young people of Fundão. This is, therefore, a new paradigm – the introduction of healthy meals in public schools, based on local products. Furthermore, strategies to reduce food waste are being implemented. In economic terms, what are we talking about? We are talking about the development of short food circuits of commercialization, highly valued in this era of globalisation. Paulo Fernandes, the mayor of Fundão, said: “We have learnt a lot from our experience in AGRI-URBAN network in what concern the short production and consumption circuits. This theme plays an important role at a time when communities are particularly demanding in terms of healthy eating, traceability, good practices, planning and rational use of resources”. And to prove that there is no time to loose, when presenting its IAP to the local stakeholders, the municipality served a meal based on the principle of the Prato Público. This was at the end of April 2018 in the canteen of the pilot school at Silvares, with the slogan “Fundão products of our land + Healthy menus = Happy children!"